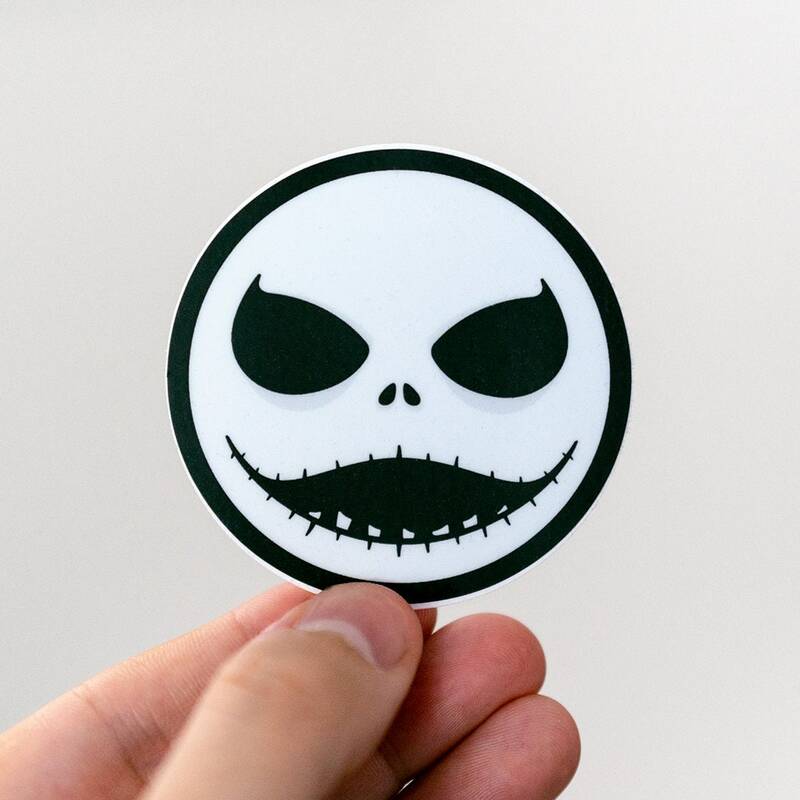 Get your hands on this new Jack Skellington-inspired stickers, featuring the legendary character from the movie "The Nightmare Before Christmas"
Perfect sticker for any Nightmare before Christmas fan. 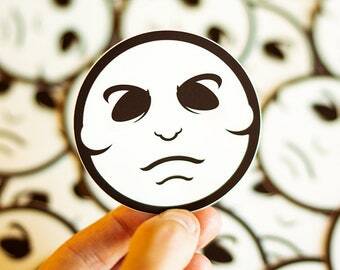 I LOVE my stickers and the shipping was super fast! 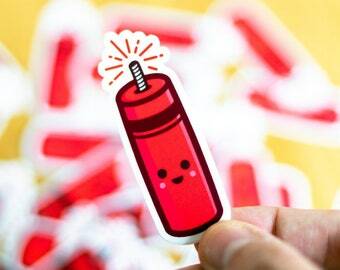 I already ordered more stickers to share with my friends!